Tempers reached a boiling point backstage at “The View” between Whoopi Goldberg and Judge Jeanine Pirro. Both TV personalities spoke about the screaming match Friday, offering their own versions of what happened. “She said, ‘F you, F you,’” said Pirro. 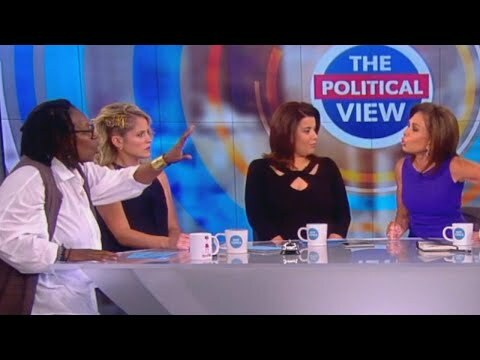 “I was like, Whoopi did you just say that?” The backstage blow up took place after Pirro accused Goldberg of having “Trump Derangement Syndrome.” The newly coined term is meant to describe Americans outspokenly critical of the president.